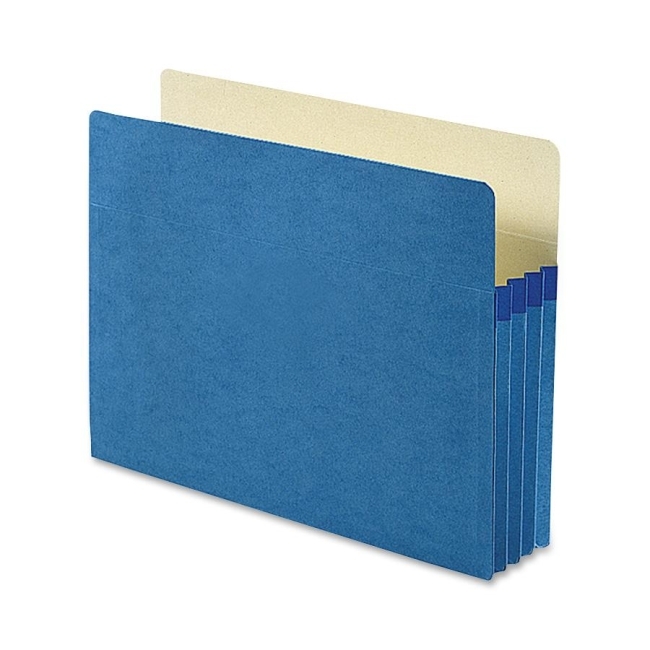 Great for managing bulky records, tear-resistant Tyvek ensures durability. Manila liners make labeling subject headings easy. Drop front panel provides easy access. 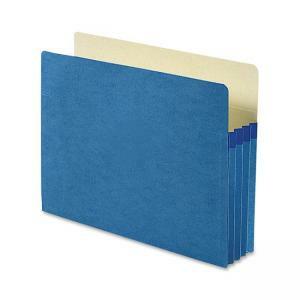 Colors make filing easier and help eliminate misfiles. SFI Certified.